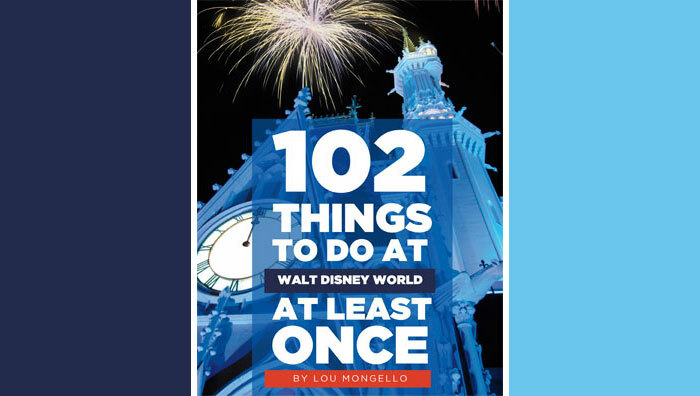 The Dream Team Project was founded by author, webmaster, and podcaster Lou Mongello for the purpose of raising money to grant the wishes of children with serious illnesses to visit Walt Disney World. 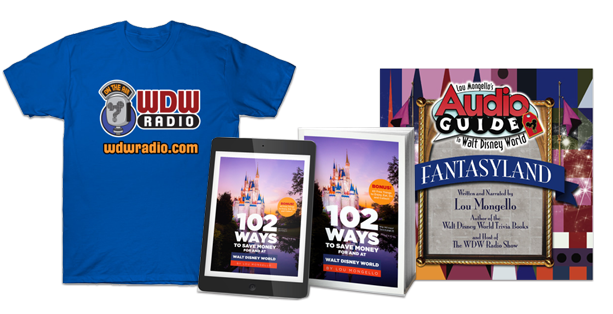 Portions of the proceeds from the sale of all merchandise sold on his web site, as well as personal donations made by Lou Mongello, donations from community members and friends, the WDW Radio Running Team, and the proceeds of special fundraising events run by the Dream Team Project are all used to help make the life of a child a bit brighter during a difficult time for them and their family. “Because you can’t smile on the outside without feeling better on the inside”, is the slogan chosen by the Dream Team, because it sums up the purpose of their mission. There are many fundraisers for medical research, which is in need of funding, but that money may not help a family suffering today. Through the work of wish-granting organizations, we are helping a child and their family now, giving them time away from the grim reality of hospitals and doctors, and a chance to smile and feel better, even if only for a little while. The happy memories the family creates, however, will last a lifetime. Thank you for your support — and please forward a link to this page to anyone you think might want to help! It is my intention to raise money to send children with life-threatening medical conditions and their families to Walt Disney World. Rather than donate money to cancer research, I wanted to help a child and their family now, when they may need it most. Although cancer research is in serious need of funding and donations, I wanted to make a difference for a child today. A child and their family who may be suffering physically, emotional ly and spiritually, are also often struggling financially to pay for hospital bills and other medical expenses. Not only is it difficult to deal with the illness itself, but often children are confined to a hospital or bed. If you are wondering why I chose to do this, the answer is simple First, I wanted to give a child who may not otherwise have an opportunity to visit and enjoy Walt Disney World, a place I feel so passionate about. Second, I wanted to help a pediatric cancer patient for profound personal reasons. My father is a recent cancer survivor, having endured a long and painful diagnosis and treatment of prostate cancer. The team at Memorial Sloan-Kettering Cancer Center in New York City afforded my father the finest, caring treatment we could hope for, and thankfully, he appeared to have beaten this dreadful disease. My wife’s father was not as fortunate. She lost him just weeks after being diagnosed with pancreatic cancer when she was only 16. She, like so many others, suffered a profound loss whose pain can never diminish. I decided while going with my father for his treatments every day for many months that I wanted to do something to help. While at the hospital, I was saddened to see so many children who were there as patients. So, rather than donate money to cancer research, which is a necessary cause, I wanted to help someone today. Help a child now who can enjoy the benefits of our donation. In November, 2009, my father was diagnosed once again with cancer of his pancreas, liver and lungs, and passed in early February, 2010, so my passion and resolve for the efforts of the Dream Team Project mean more than ever. I am personally asking you for your help to make a profound difference in the lives of children and their families. Portions of the proceeds from every purchase of logo merchandise made from the web site will go towards this cause. Additionally, I will personally take a portion of the proceeds from every Trivia book sold and put it towards this fund. Together, we can be part of what I call the “Dream Team Project.” Your help will put a smile on their face and help make a child’s dreams of going to Walt Disney World come true. My sincere thanks for any help you can provide.